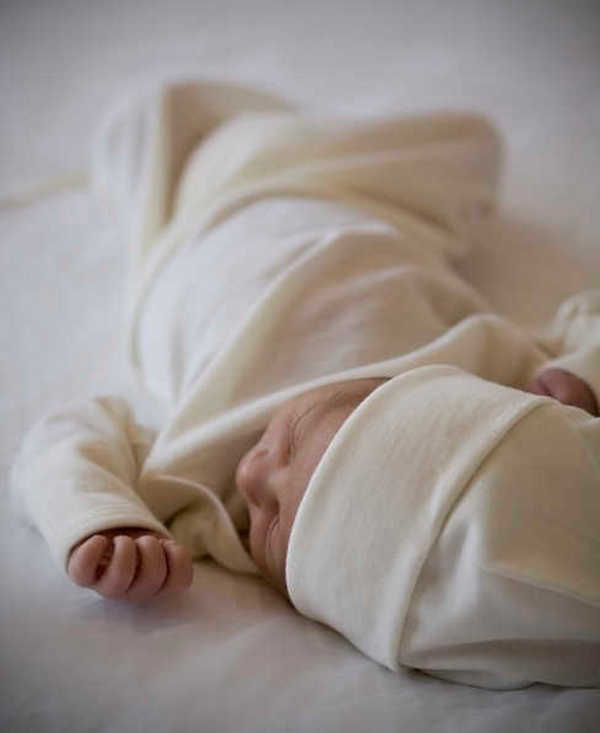 Just watching a baby snuggled into a beautiful woollen garment or blanket is enough to make me melt. And nobody knows how to do quality wool quite like New Zealanders. Lou & Olly is yet another wonderful company from across the Tasman, dreamed up by a talented mum who only wanted the best quality bedding for her daughters. 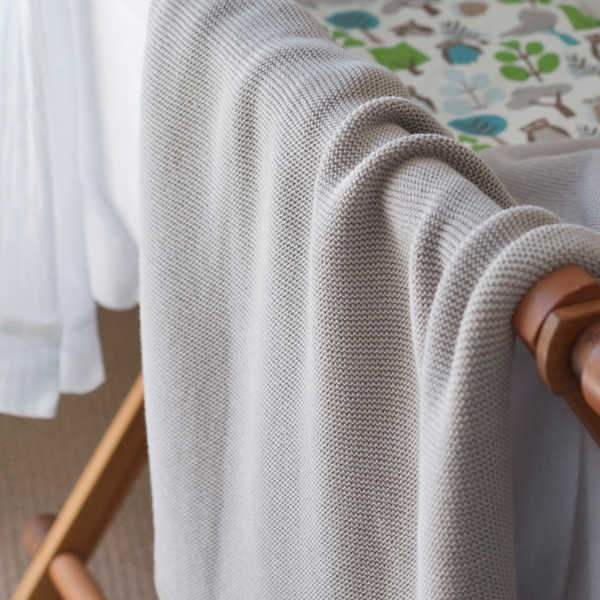 Each blanket and baby sleep gown is made from one hundred per cent Merino wool, and will see your babies through many winters. The collection of blankets comes in a muted pallet of pale neutrals, blush and charcoal. 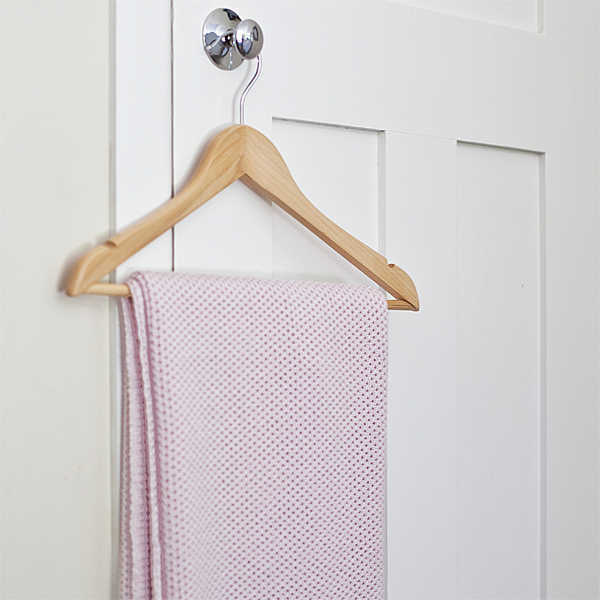 There’s also the choice of modern open weave or more traditional looks. Benefits of Merino wool include breathability and softness, and of course, the look is simply beautiful. With the weather gods wreaking havoc on our traditional seasons, these blankets are sure to come in handy on both chilly and balmy nights. The classic Merino blanket (below) is $169, the contemporary blanket (above) is $194, and the sleep gown is $84.95. All can be purchased at Sustainababy.